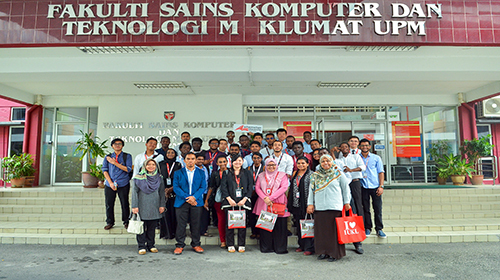 We help the students who are seeking admission in UPM University (Or any other University in Malaysia), in everything from the application process and visa application and documentation to arranging for their accommodation – and even arrange to pick up the students from the airport and all in FREE of charge. We make the students familiar with the life in Malaysia and in UPM University, with the help of our extended services that will make every student feel at home. In simple words, If you are looking to study in Malaysia, we will basically do everything needed that you don’t have to look anywhere else. For details about our services click here. To get started right now or for your inquiries or if you want to study in UPM University, visit our Online Malaysian Universities Application System (OMUAS) or fill out the Register form from the right side. Someone from our team will get in touch with you at the earliest and will take you through the entire process – clarifying all your doubts and answering all your queries. After registering with us you can log in and upload your required documents and that is the only thing you will have to do in this whole process, we will take care of the rest. High School Certificate with at least C+ grade in three subjects. 65% in three subjects in the Final Level of Secondary Education. Pass in the University Entrance Exam. Fulfilled special requirements for each UPM Bachelor program. Receipt of UPM Program Fees (RM1,526.00). A Bachelor degree (with honor) in a relevant field with a minimum CGPA of 3.000. Amaster degreein a relevant field (by research or coursework) with a minimum grade of B. All of the international students need to buy the HEALTH INSURANCE SCHEME FOR INTERNATIONAL STUDENTS straight from the Insurance Company associated with UPM. The insurance company employees will be existing at Block A, UPM International Division every Monday and Thursday from 9.30 a.m to 4.30 p.m. Registration for new students from August 28, to September 08. Starting out September 11, a delayed registration fee of RM100.00 will surely be charged. All of the students will need to register a minimum of 6 credits as well as a maximum of 15 credits for each semester. All international students will need to register and complete Basic Malay Skills ﻿in the first﻿ semester. Note - The validity period for requirement should not be more than five (5) years. The previous English requirements are not required for the following native English Speaking and Commonwealth countries such as Australia, Canada, India, Mauritius, Nigeria, Pakistan, South Africa, United Kingdom, and United State of America. Do you actually face troubles in having either the IELTS or TOEFL test? Then, you can apply to enter the Non-Graduating Program for a time period of six months "one semester". It is essential to understand that through the Non-Graduating Program period, you're not permitted to take any kind of academic courses. The list of documents for the purpose of admission to UPM University, are provided on here. The UPM accommodation is undoubtedly an extension of the education and learning to students, in which they could benefit from all of the facilities as well as services such as learning centers, social activities, life-skills ﻿programs, and sporting activities﻿. 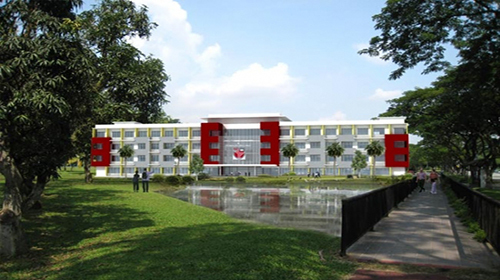 UPM provides accommodation and transit point for students. There are two kinds of residence, one of them is located on the campus and the other one outside the campus. It is comfortable and easy to access all facilities in campus. Located near the International Center. It is available In single and sharing rooms. The on-campus provides many facilities such as study rooms, meeting rooms, TV rooms, prayer room, activity room, and ICT room. The (IBH) and the (ITH) are temporary residence for international students, the accommodation is limited only for 11 months, they are located near the staff residence. They Provide 160 apartments complete with furniture and home appliances. The charge rate per week will cost - RM250 and for month will cost - RM1000. Located 15 minutes from the UPM campus. The Off-campus accommodation Provides 100 apartments. The full charge rate with equipment will cost - RM650/month. The full charge rate without equipment will cost - RM500/month. A larger variety of associations and clubs is specified into several categories. Students might select from many different types of associations or clubs such as martial arts, cultural, sports, and leadership. There are actually more than ten cafeterias available everywhere on the UPM compound, providing many different food choices from a variety of flavors with acceptable prices. UPM is providing recreational sports that in fact take the students away from the study stress and the needs of work. Expo Hill or more commonly known as Bukit Expo, it provides relaxing activities for students such as boating, fishing, camping, sport, carnivals, and fairs along with the opportunity to sight the occasional ﻿fox﻿. UPM University offers a wide range of programs for the students to choose from. In the following tables, we have listed their available programs along with the tuition fees. We have prepared our own UPM Fee chart particularly for all International students where you can find all course fee's and every other details in table format. Feel free to Contact us to receive your own copy. University Putra Malaysia is announcing this new scholarship, the International Graduate Student Scholarship (IGSS), it is currently available for the application. This scholarship was made to supply the financial assistance for students with a brilliant academic record from nations within South Asia ﻿, Southeast Asia, Central Asia, Africa, and the Middle East. fulfilled the general application requirements for international students. Master degree with a minimum CGPA of 3.50. The intending to conduct research in priority areas relevant to UPM. At least one article has published in an academic journal. The scholarship covers approximately fifty percent (up to RM 20,000.00) of the learning fees throughout six semesters of study subject to annual review of student’s academic progress. The offer begins in the First﻿ Semester of 2018. 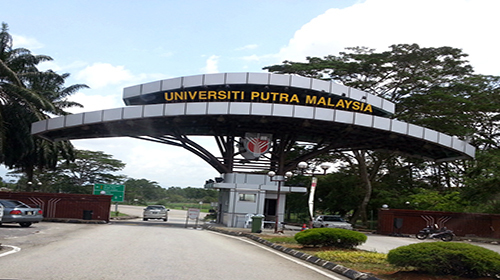 UPM University Malaysia is also known as University Putra Malaysia. 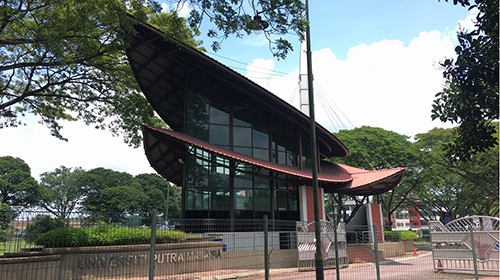 This university is one of the top most universities in Malaysia, in terms of teaching and research. 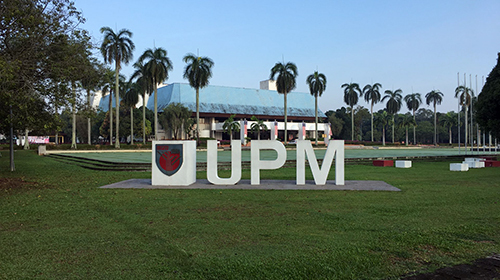 UPM is one among the country’s five leading research universities and known for its highly-committed discovery of knowledge. 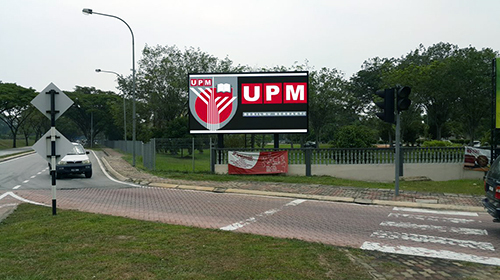 UPM is considered as one of the best universities, which offers one of the best learning experiences to all its students. School of graduate studies or SGS manages the postgraduate studies in the university, which is a prestigious institute in itself with a very strong focus on innovation and knowledge. 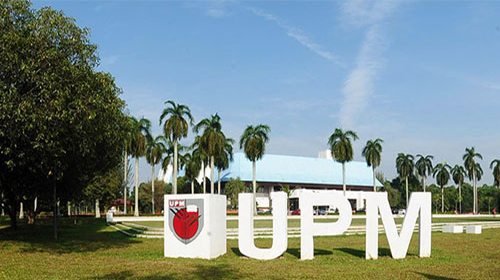 UPM or University Putra Malaysia is among one of the country’s five leading research universities. 80% of the academic staff in the university holds Ph.D. from reputed institutes and universities. The university produces the highest number of Ph.D. students in the country. For over 2 decades, UTM has produced more than half of the country’s commercialized research and development projects.